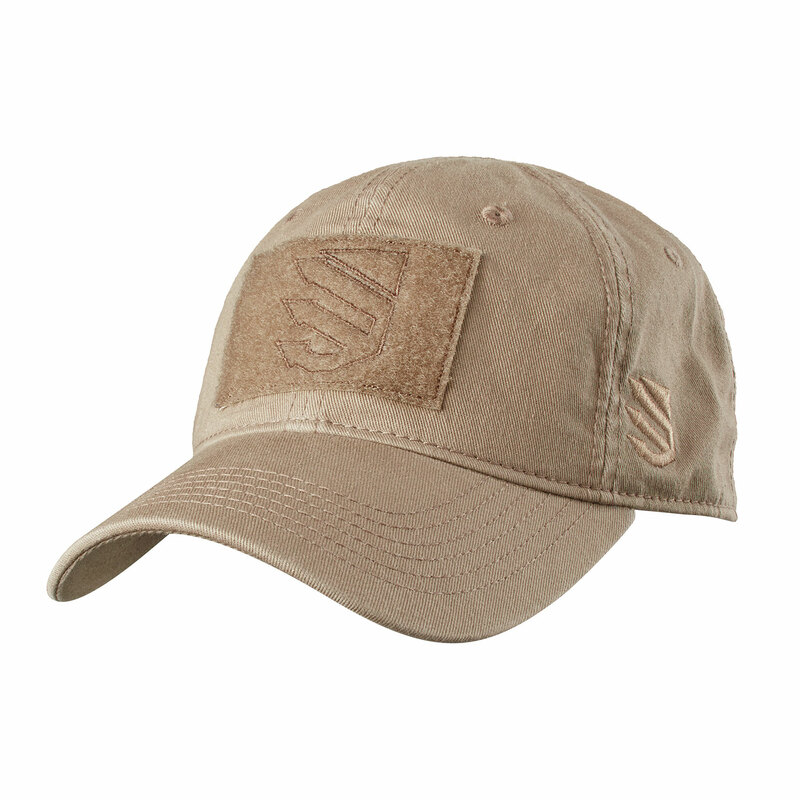 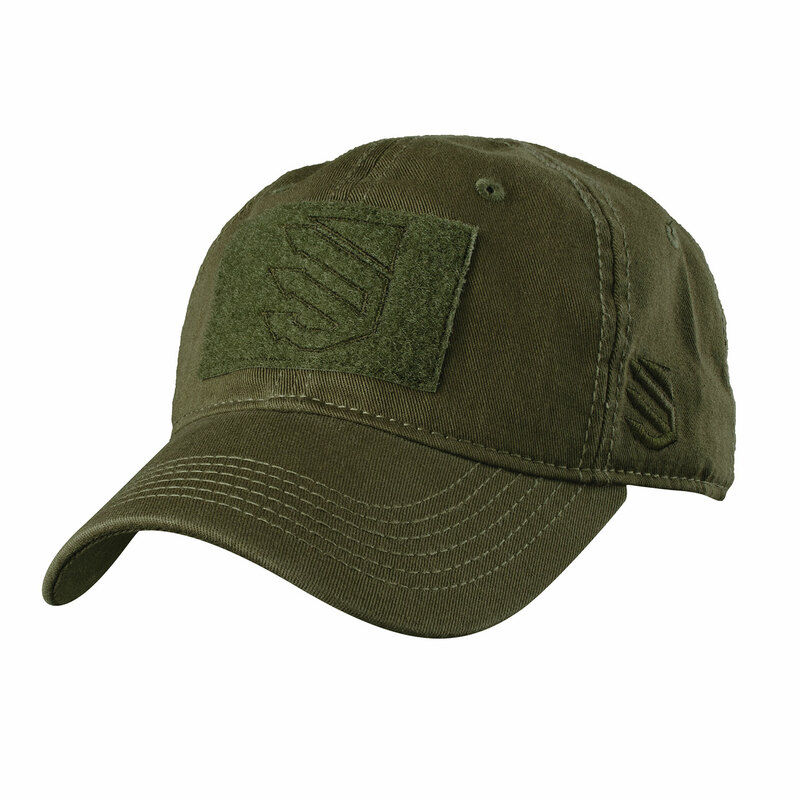 The BLACKHAWK!® Tactical Cap is a must have accessory for military operators and shooting enthusiasts. 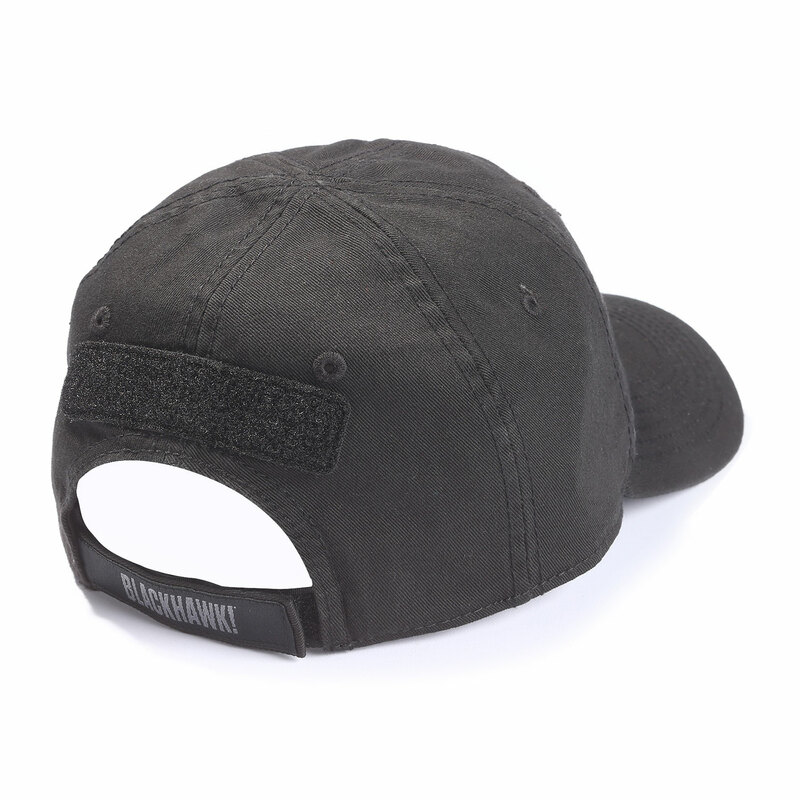 Features an adjustable back strap for the perfect fit, six-panel construction for durability and stitched vent holes for breathability. 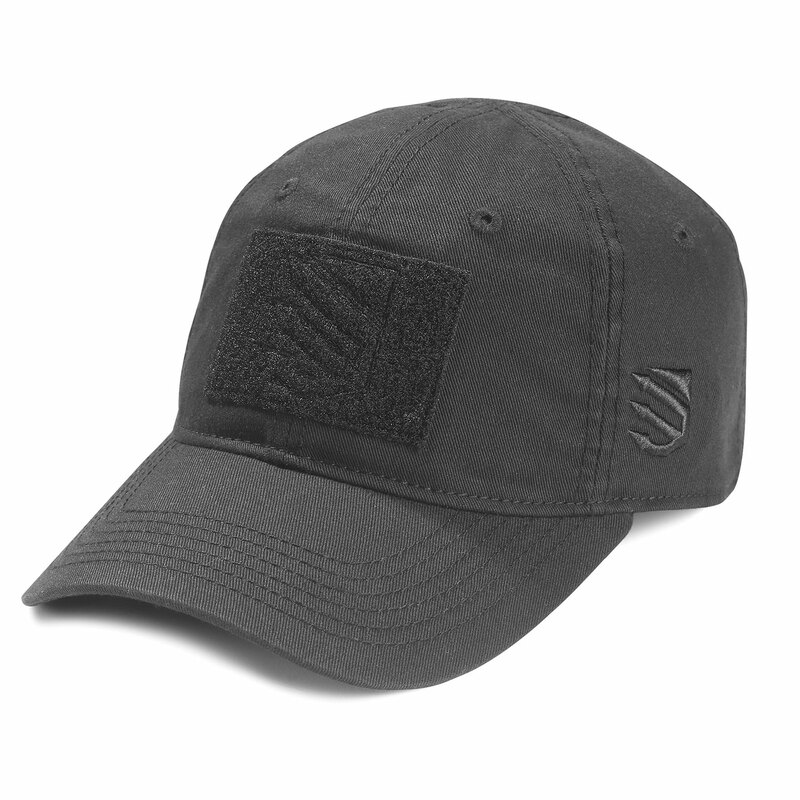 Front and back loop patches to allow for proper identification and moral patch attachments.